Interlude for Piano is written in a pointillistic melodic style first used in the previous work for piano, Diffractions for Piano & Chamber Orchestra. Interlude is a brief, freely evolving abstract piece with a somewhat improvisational feel to it, and is concerned with splashes of harmonic colour across the keyboard in the context of sinuous angular melodic fragments, hence the suggestion of the pointillistic aspect to the work. Interlude for Piano was commissioned by the Wellington Branch of the Institute of Registered Music Teacher in honour of Judith Clark. It was written for the IRMT national conference in Nelson in January 1988 where it was performed by Nicola Melville under the title "Piece for Judith Clark". The piece was then extended and given its first performance in its new form by Mark Secker at the Nelson School of Music in June 1988. 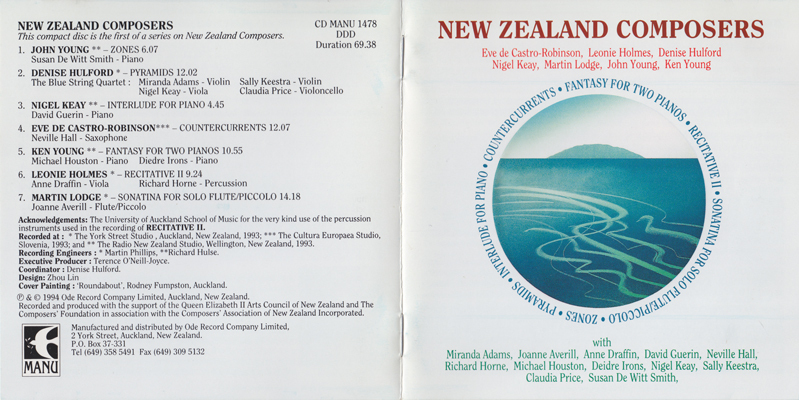 The recording of Interlude was released in 1994 on CANZ/ODE CD Manu 1478 with David Guerin performing. 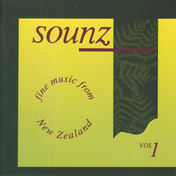 This recording was also released on a Fine Music promotional CD by SOUNZ - the Centre for New Zealand Music. The CD recording is "out of print" but may be borrowed from SOUNZ. For other solo piano works by Nigel Keay, see: the dancer leads the procession, Little Tango Suite, & Four Piano Pieces.